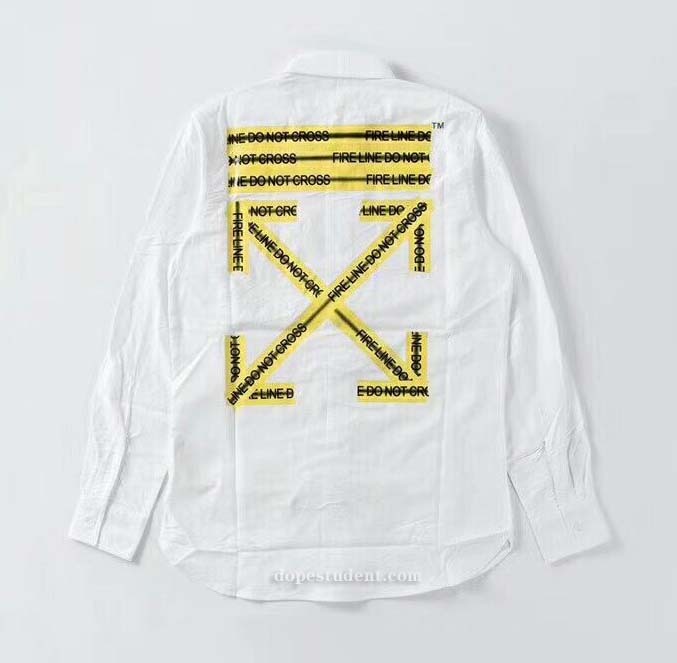 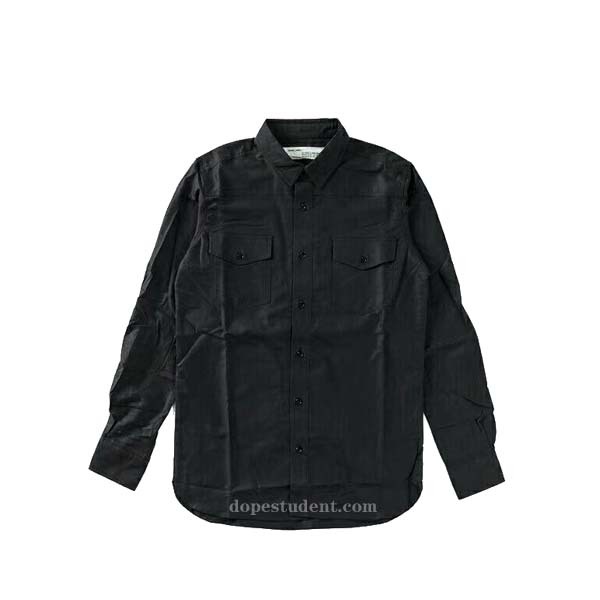 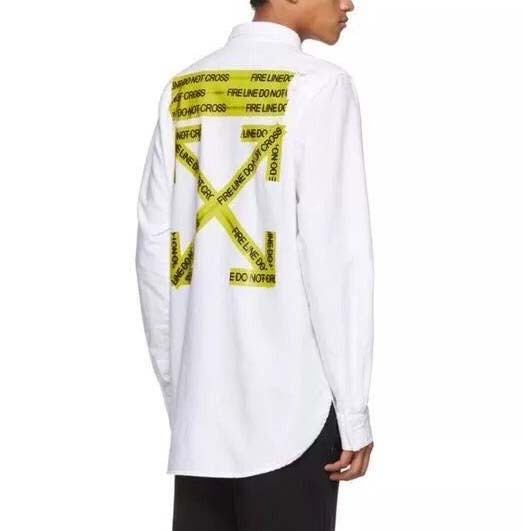 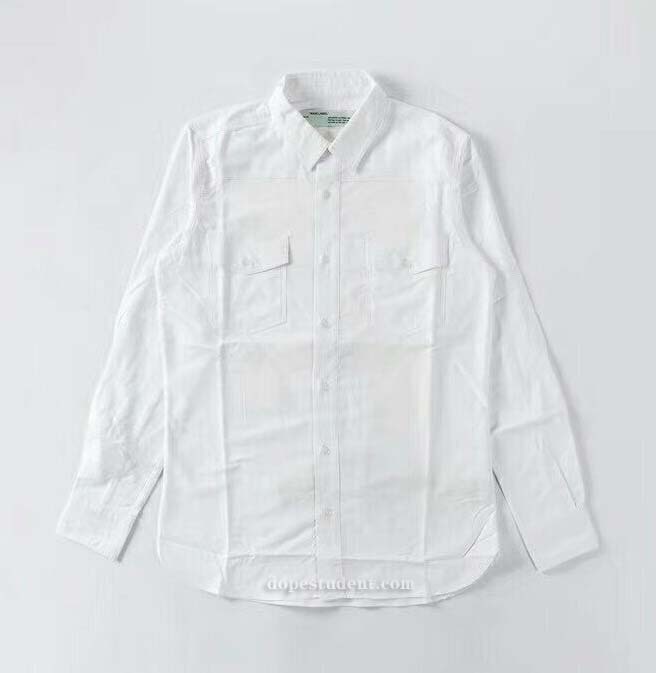 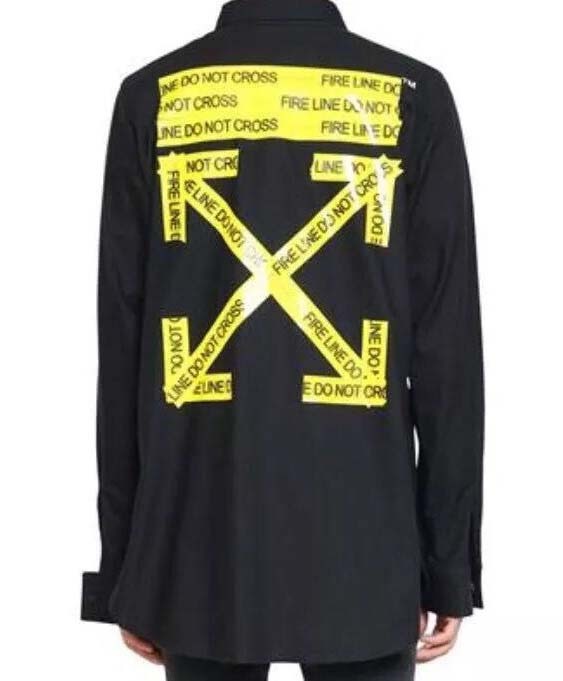 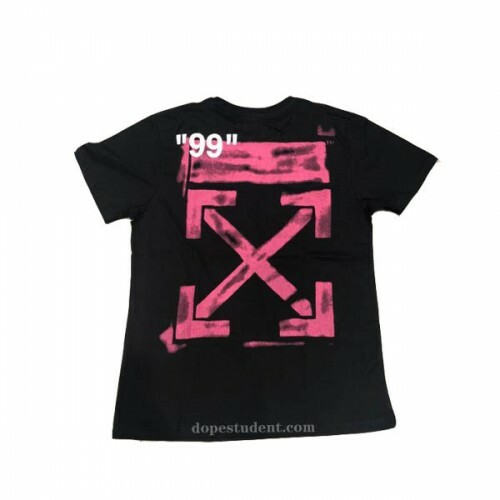 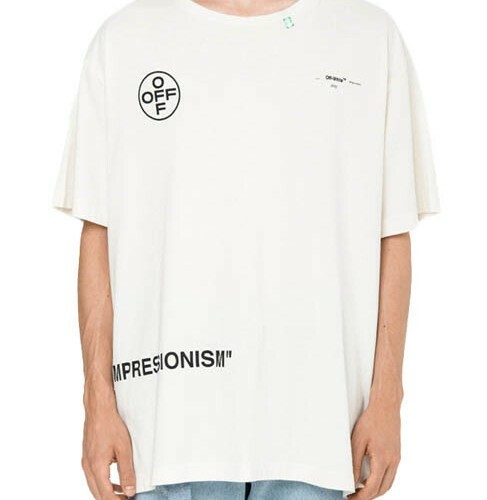 Trendy Off-White Firetape Shirt from 2018ss , great with any layered styles. 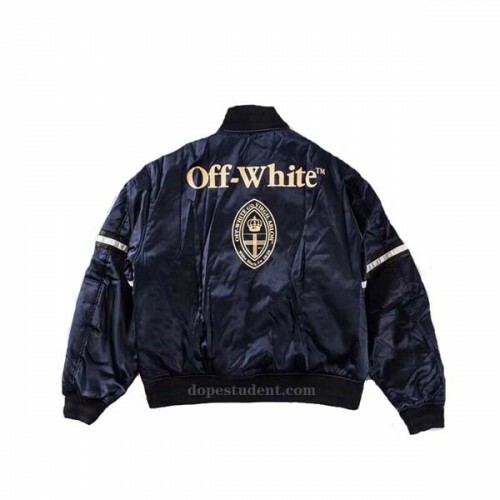 Handling days are usually 3-5 days after your payment is cleared, cause we need to make sure every item we ship is good to go, it usually takes UPS or DHL 3-4 business days to deliver if there are not any weather problems. 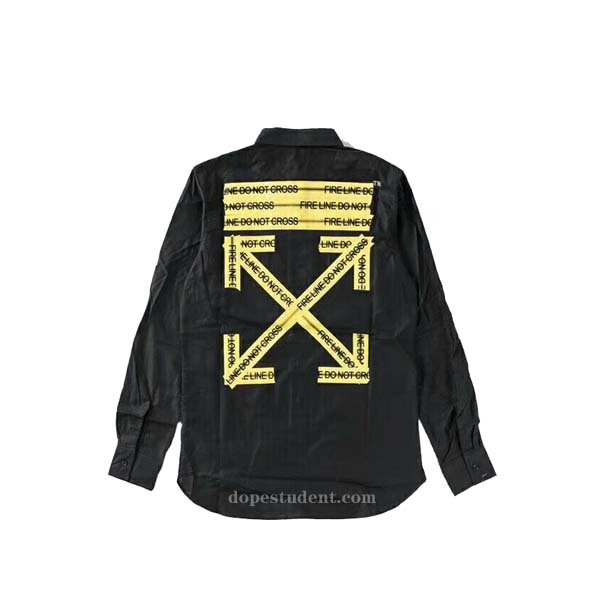 Tracking number will be updated when the order is sent.